1. You are investing in the future of struggling first graders. With Reading Recovery, 72% of the lowest-performing students who successfully complete their full series of lessons reach grade-level expectations. 2. Your gift continues to give. The majority of Reading Recovery students make continued progress with their grade-level peers. 3. You know that Reading Recovery training and ongoing professional development creates expert teachers. This expertise is available to Reading Recovery students and to other students in classrooms, small groups, special education classes, or wherever the teacher is assigned. 4. You are supporting a scientific, research-based reading intervention. No other early intervention has the quantity and quality of studies published in peer-reviewed journals. Reading Recovery also has a model evaluation program that tracks results of every student in Reading Recovery. 5. You are supporting a cost-effective reading intervention. Reading Recovery schools have documented decreased retention and referrals to special education. This allows schools to focus intensely on those students who most need these scarce resources. 6. You are helping a child to read, and raising self-esteem as well. 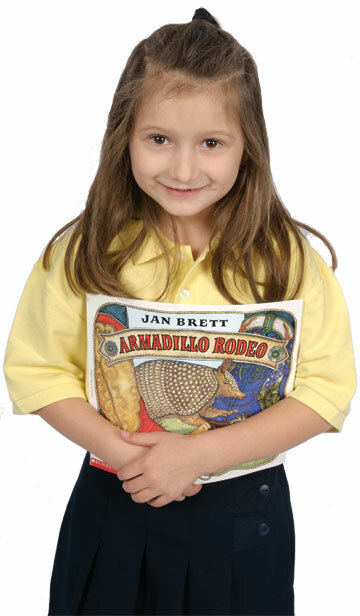 Studies have shown that when children succeed as readers, they begin to understand that they can succeed in life. Your gift can help to give a child confidence and an “I can do it” attitude. 7. You are joining a group of scholars and researchers from around the world who support Reading Recovery. Experts from more than 18 U.S. universities, as well as from universities in Canada, Great Britain, Australia, and New Zealand agree that Reading Recovery is an essential part of a comprehensive literacy effort. 8. You are supporting an intervention that achieves consistent results. The name Reading Recovery is trademarked, and all Reading Recovery teachers follow a set of standards and guidelines. This helps ensure effective implementation in schools. 9. You are supporting a non-profit partnership of universities and schools. Reading Recovery is a not-for-profit intervention that involves collaboration among schools, districts, and universities. This collaboration has trained tens of thousands of teachers and served over two million children since its introduction in the U.S. in 1984. 10. Your gift is tax deductible. The Reading Recovery Fund is the charitable program of the Reading Recovery Council of North America (RRCNA), a not-for-profit 501(c) 3 organization.